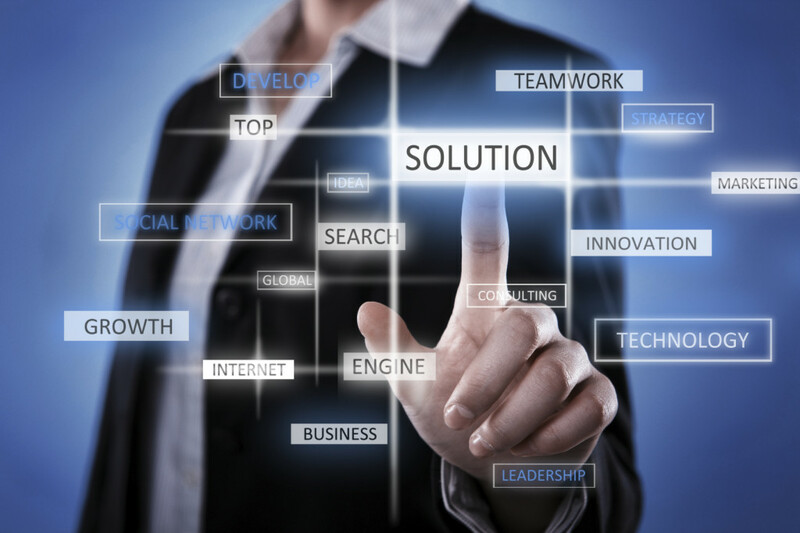 Do you need help finding the right technology for your organization? 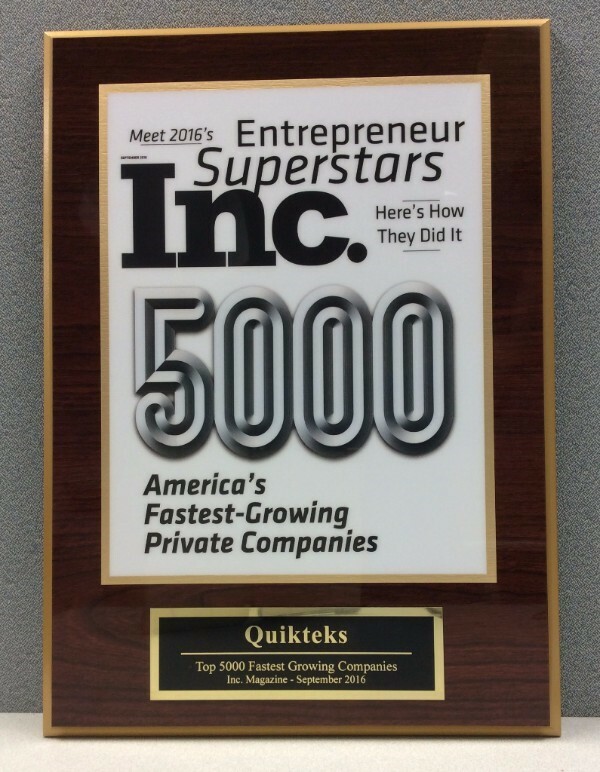 Quikteks Tech Support provides IT procurement and purchasing services to small and mid-sized businesses in NJ and NY. Manage the administrative duties within the IT procurement and inventory management function. Maintain records and databases containing information regarding licenses, warranties, and service agreements for the organization’s hardware and software. Minimize organizational cost through product standardization and tracking. Track quality of product throughout it’s lifetime.